We hold expertise in offering a wide range of Automation Systems. Ergonomically designed these devices are praised for their appealing look and consistent performance. 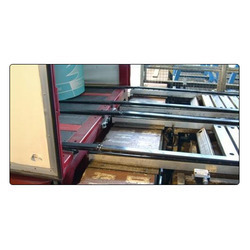 We are involved in offering a wide range of Automated Sortation Systems. These are exclusively designed and developed from unmatched quality components and using advance technologies. Following the precise requirements of clients, we offer these devices in various range, models and technical specifications. These devices are acclaimed for their user friendly applications. 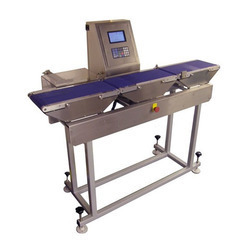 Our technical expertise enables us to manufacture and supply a high quality assortment of Check Weighing Systems. 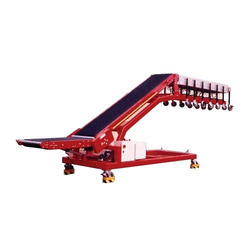 The offered weighing system is developed at our end using finest quality material and modern technology, in fulfillment with set standards. This weighing system is valued in the industry due to its performance. We also offer weighing system in several stipulations to clientele as per their requisites.